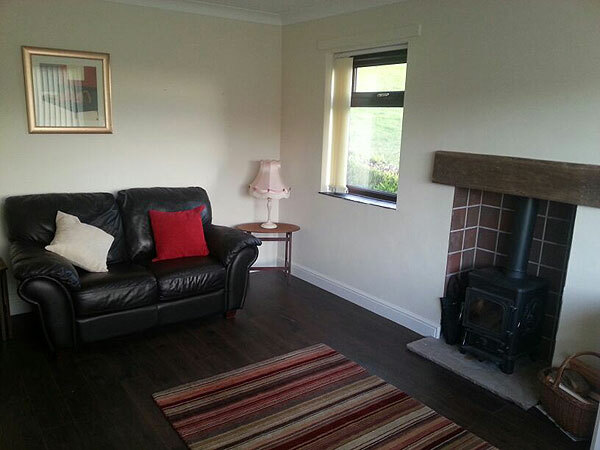 Cobden View in the Forest of Bowland a self catering holiday cottage which sleeps 4, surrounded by the stunning scenery of Sabden Valley and Pendle Hill. 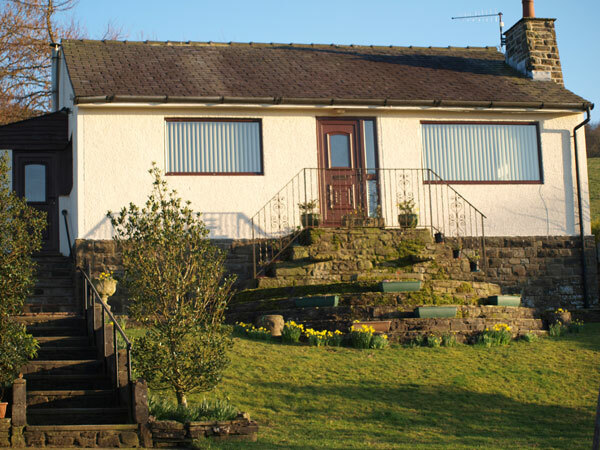 STEP INSIDE Cobden View to relax in a truly peaceful cottage. SIT round the wooden ‘farmhouse-style’ table in the fully equipped modern dining kitchen, which has a dishwasher, refrigerator, electric hob and oven. 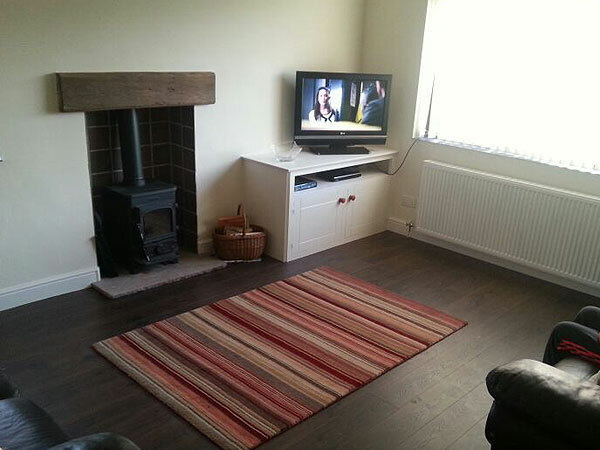 SETTLE down in the sitting room with comfy leather sofas, log burner, TV with Freeview, DVD/CD player, games, books and magazines. BIG windows look out to Pendle Hill and Sabden Valley. RELAX in the stylish four-piece bathroom which has underfloor heating to keep you cosy. WAKE up in the main bedroom that has a kingsize bed, fitted wardrobes as well as bedside tables, a chest of drawers. 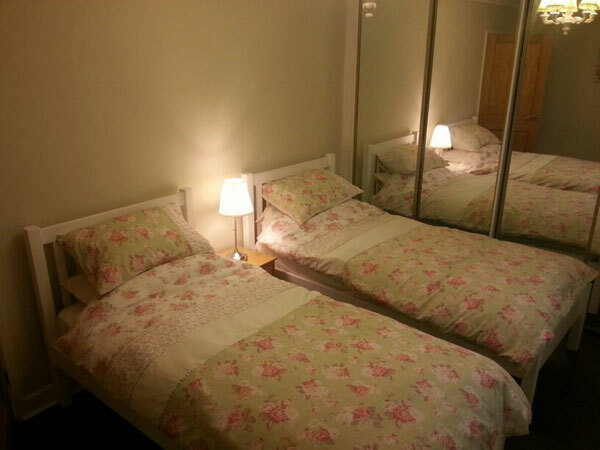 WAKE up in the twin-bed room with bedside table and fitted, mirrored wardrobes. 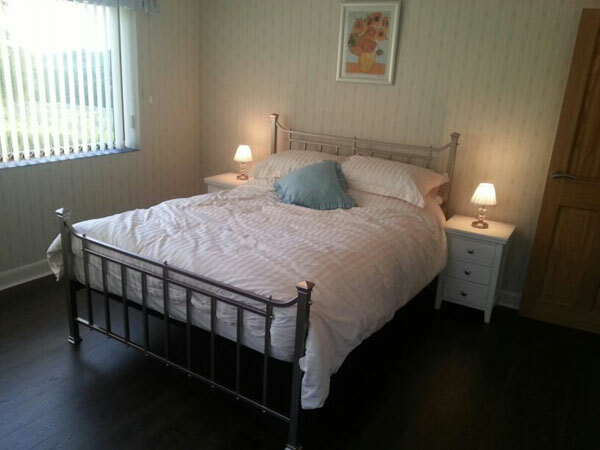 BOTH bedrooms face south and look out onto the secluded rear garden as well as the farm fields. 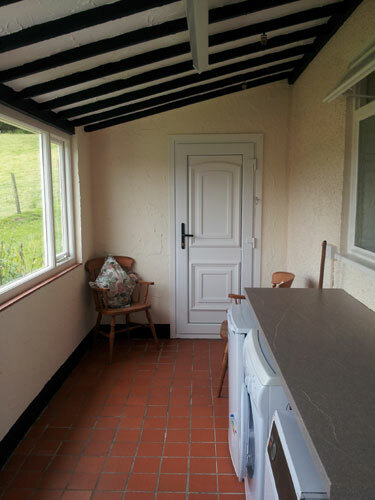 The BIG utility room has a tiled floor, plus freezer, microwave and washing machine. 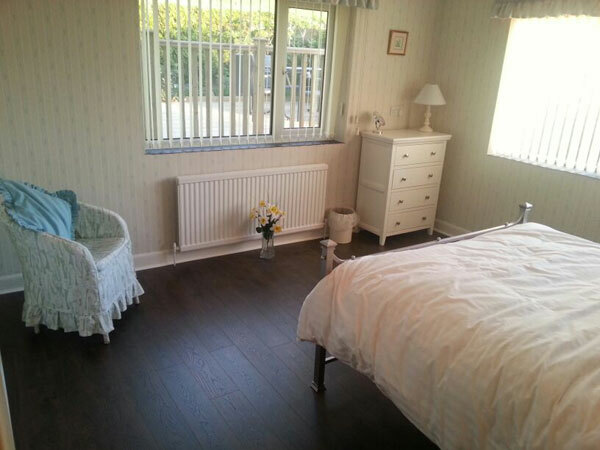 LAMINATE flooring is throughout the living areas. 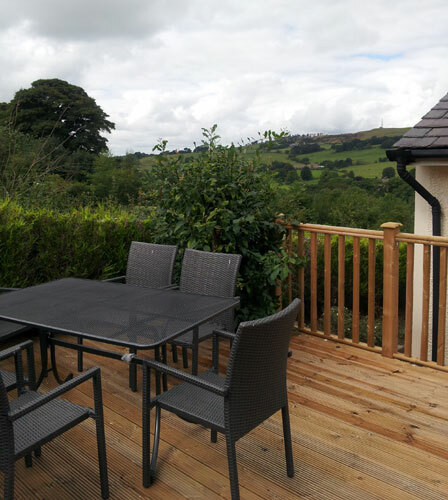 Look out of most of Cobden View’s windows to enjoy the peace and tranquillity of the glorious hills and countryside. Sheep and lambs graze the fields around the cottage. A variety of hens peck away in their pen close by. 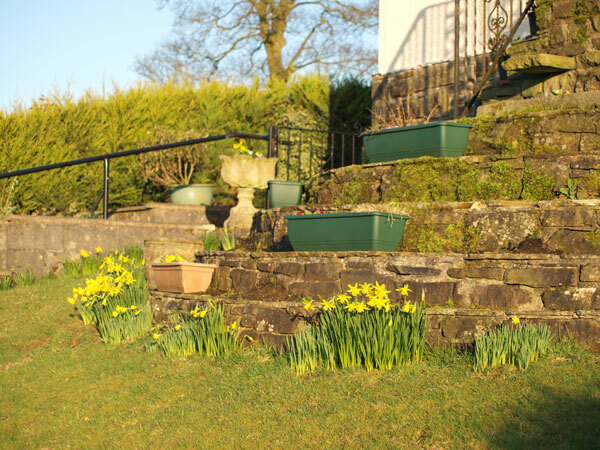 The comfortably furnished, spacious cottage is in its own grounds at Cobden Farm, a hillside working farm. The private rear garden faces south and has part- decking with chairs and a table for al fresco dining. From here, enjoy the amazing sunsets that bathe the Valley. On cooler days, you can light up the log burner in the sitting room for a cosy night in. It all adds up to a beautiful get-away-from-it-all setting - yet still within five miles of main and motorway road networks. You can walk out of the door and set off from Cobden View on one of the many public footpaths that crisscross the Valley (a Pendle Hill walk is a must-do). Why not link up with one of the cycle or mountain bike routes not far away. Or maybe visit the nearby market town of Clitheroe and tour the pretty villages of Ribble Valley and Forest of Bowland. For a full day out, Lancaster, Manchester, Blackpool and the Fylde Coast, the Yorkshire Dales, the Peak District and Haworth Country are an hour away. 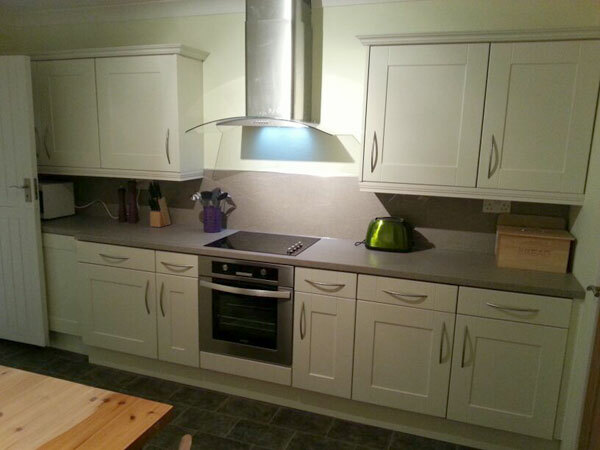 If you would like us to stock the fridge, freezer and cupboards, please let us know the week before you arrive. A travel cot (Hauck) is available. A wooden high chair is also available. Both free of charge.